Program and fronting service specialist, Spinnaker Insurance Company, expects further organic growth as it continues to scale its operations with the support of the insurance-linked securities (ILS) space, according to General Counsel, Nicholas Scott and Senior Vice President (SVP), Adam Tyburski. Launched in 2015 by ex-Arch Re Ingrey family members, the start-up focuses on writing property and casualty exposed programs from U.S. homeowners and specialty business lines. The start-up has continued to grow since its inception, and in an interview with Artemis, Spinnaker’s Scott explained that the firm’s investments in long-term, sustainable partnerships, means much of its growth is derived from existing programs, including new programs with current partners. “Outside of organic growth, Spinnaker targets opportunities in niche and specialty lines that further diversify our business. We also believe that InsurTech program administrators who invest as much in people with insurance acumen as they do in technology will continue to be an area of growth for Spinnaker,” said Scott. Spinnaker’s business strategy sees it operate as a conduit to reinsurance capital. It targets working with leading underwriters and programs, and Scott continued to explain how the firm adds alpha to the equation, as both an aggregator of risk and a conduit to capital. “Spinnaker pioneered the ‘value-added’ program fronting model when we launched in 2015. We continue to differentiate with an underwriting-driven service orientation, which includes an appetite to take risk alongside our reinsurance partners under the right circumstances. Reinsurance capital is an essential part of the start-ups business model. 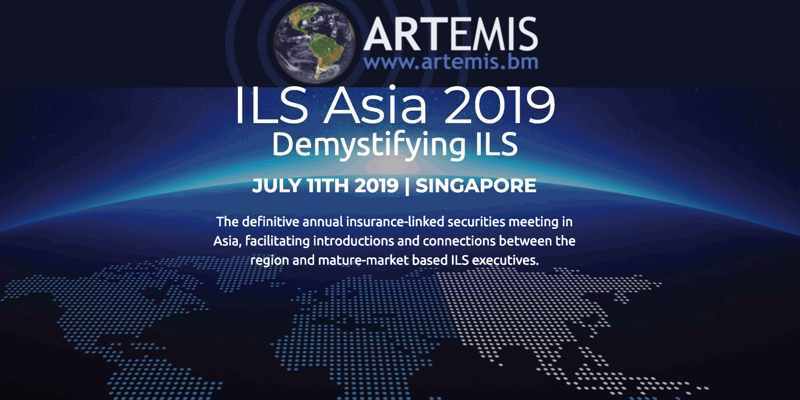 While the firm typically purchases reinsurance from traditional, highly-rated global players, the ILS market has, and will continue to support its programs. 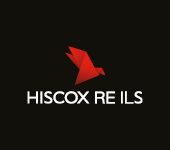 “The ILS market has supported our diversified corporate excess of loss reinsurance program. We see ample opportunity for ILS funds to support our quota share and excess of loss treaties now and in the future as Spinnaker expects strong growth in the years ahead. “As Spinnaker actively manages the tail historically associated with program business, we remain interested in partnering with ILS funds which offer favorable terms as respects loss aggregation and managing runoff risk,” said Tyburski. Looking forward, Spinnaker expects continued organic growth, and Scott explained that the firm is anticipating that it will more than double its top-line writings year-to-year, while further expanding both its geographic and product footprints. “Ultimately, we expect the Spinnaker platform to become the preeminent choice of reinsurers for both traditional and tech-enabled program business. Simply put, Spinnaker aspires to be among the most successful and respected program carriers,” said Scott.